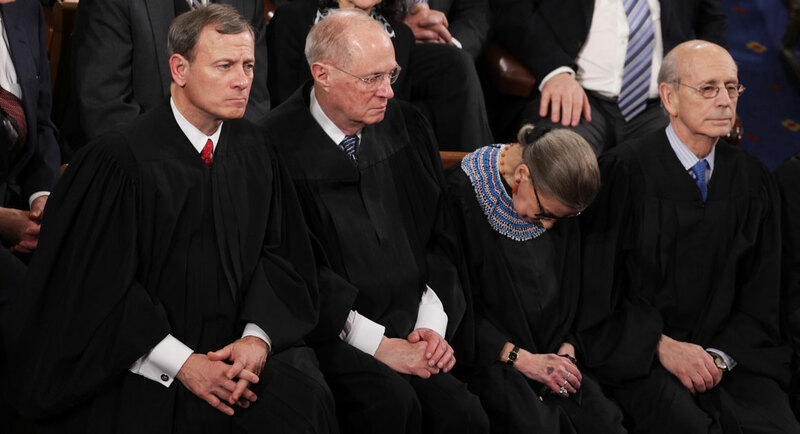 Ruth Bader Ginsburg to retire. She works, LordJeff, you don't. with Ruth Bader Ginsburg retiring? Have not a clue with the connection. Isn't it too early to be drinking Mr.Columbo? She should have retired 20 years ago. She is no longer physically fit to perform her job. If you were up on false murder charges, is this how you would want the Judge to preside at your trial? Or do you think she was checking her watch?? Page created in 0.413 seconds with 30 queries.